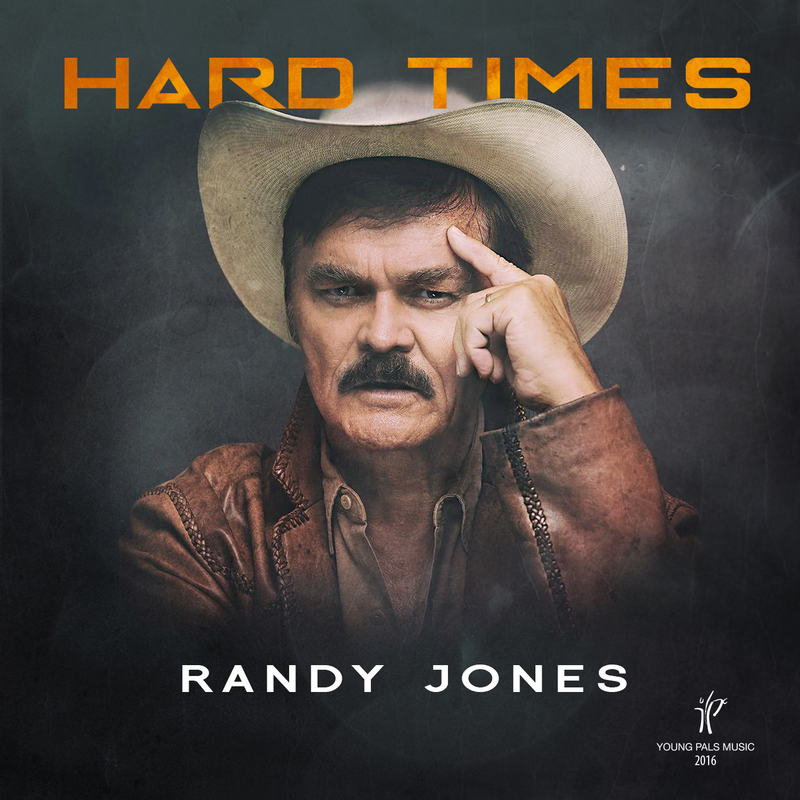 Released by Young Pals Music, Jones follows the release of his successful single “Hard Times” with no less than eight club remixes from renowned producers and D.J.s like Mark Saunders, Erik Kupper, Drew G, Tim Cox and more. If it takes a “Village,” then Randy Jones is ready to rope in the masses for the summer of 2017. The renowned vocalist, film star, philanthropist, all-round nice guy—oh, and the beloved cowboy from American Music Award-winning The Village People—follows the release of his successful single “Hard Times” with no less than eight club remixes from Mark Saunders, Erik Kupper, Drew G, Tim Cox and more. Jones not only remains a fixture among New York City’s entertainment illuminati, but he is a gifted solo artist. Collaborating with songwriter/producers Ayhan Sahin and Bernadette O’Reilly, Jones brings his vocal machismo to the joyous uptempo fanfare, driven by the track’s flourish of acoustic guitars, pounding percussion and a chorus of angelic voices. As a reminder, amid a four-decade career, Jones helped sell 100 million singles/albums and fostered a quarter billion views on YouTube, thanks to “Macho Man,” “In the Navy,” “Go West” and “YMCA.” Add to that the cover of Rolling Stone Magazine and a star on Hollywood’s Walk of Fame, alongside a co-starring role in the 1980 musical comedy film “Can’t Stop the Music,” directed by Nancy Walker—and also starring (then) Bruce Jenner. Indeed, “Hard Times” arrives at the ideal time. 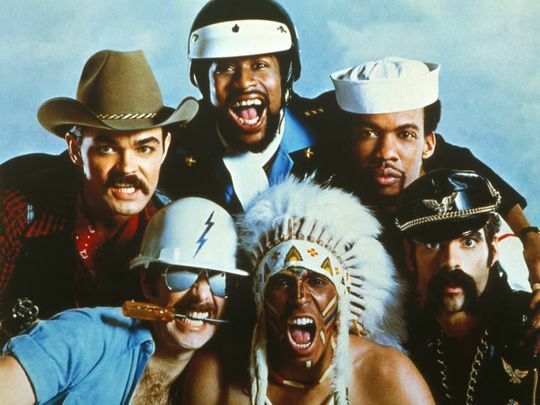 The Village People are celebrating their 40th anniversary since “Macho Man” became the group’s first U.S. top 40 hit. That, of course, was followed by the beloved “Y.M.C.A.,” “In the Navy” and countless dance hits. Add to that the 40th anniversary of “Saturday Night Fever,” whose soundtrack ultimately sold 15 million copies. Disco resurgence, anyone? This entry was posted in NEW YOUNG PALS RELEASE and tagged 40th anniversary, 54, aaron keith smith, american music awards, ayhan sahin, bernadette o'reilly, brannew, date night, disco, drew g, emre yilmaz, erik kupper, hard times, hollywood's walk of fame, mark saunders, onur koc, randy jones, saturday night fever, studio 54, the village people, tim cox, young pals, Young Pals Music. Bookmark the permalink.